Beyoncé, Ellen DeGeneres, Bill Clinton, Casey Affleck, Ellen Page. What do they all have in common? They’re all celebrities. They’re also all creative in their own right. Oh, and they’re vegan. They’re not hacks, but vegan hacks…? I’m sure they’ve used at least one of these a time or two. Vegans are inherently creative creatures, somewhat out of necessity since it’s not always easy practicing veganism. We don’t shy away from recipes that traditionally call for animal products…nope! We accept the challenge and find often superior approaches to make our concoctions, well, better. And healthier. 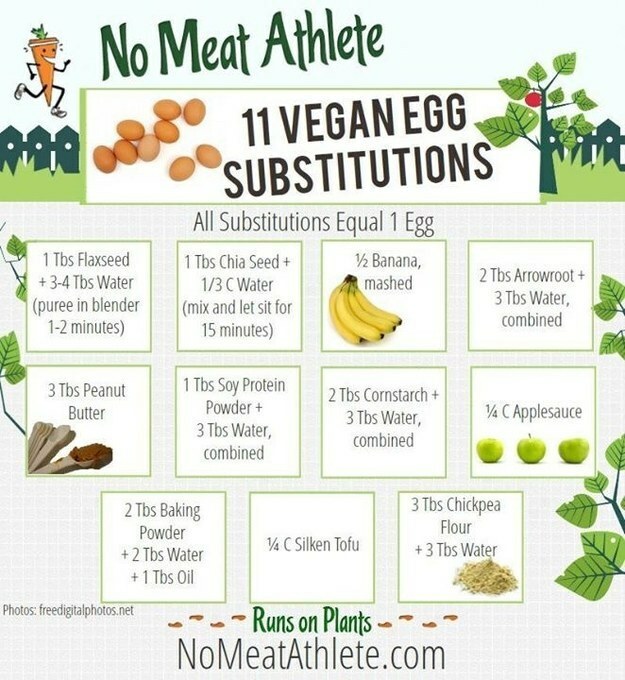 Sooo, I’ve compiled 10 vegan hacks to make our lives easier!